Lindsay Kingston | Far Post Soccer Club, Inc.
Lindsay is from Charlotte, VT. She grew up playing for Far Post and CVU High School. 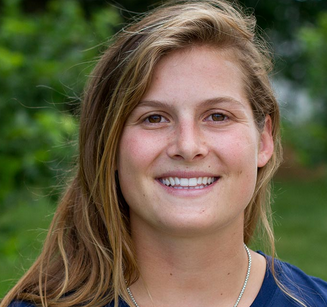 She then went on to play four years at Middlebury College and earn a degree in Conservation Biology. After graduating in 2014 she worked for two years at the Brigham and Women’s Hospital in Boston before returning to Vermont to complete her PreMedical course work. She reconnected with Far Post and is now coaching the 07/08 Girls Club team.